Creative Technology Ltd today announced at Gamescom 2015, as part of the Sound BlasterX Gaming Series, the Sound BlasterX P5, a High-performance In-ear Gaming Headset. 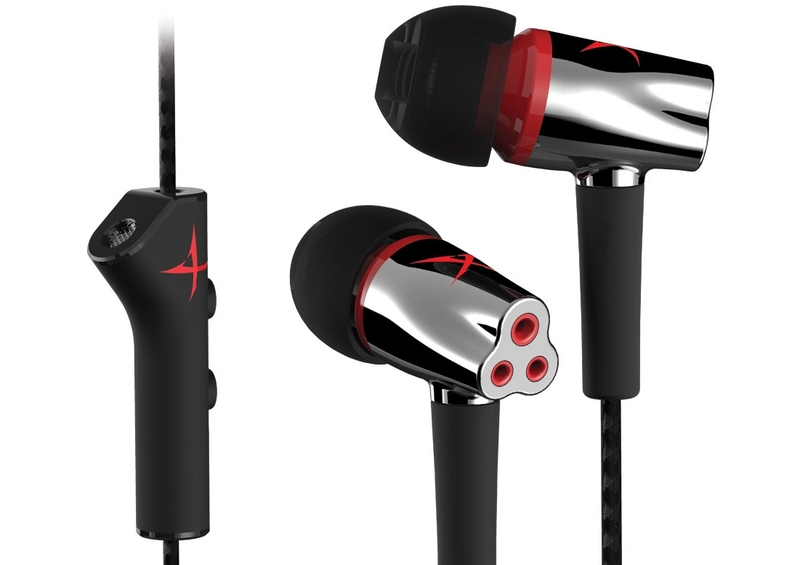 Creative Technology Ltd today announced at Gamescom 2015, as part of the Sound BlasterX Gaming Series, the Sound BlasterX H7, a premium ultra high-performance high definition 7.1 Surround USB Gaming Headset. 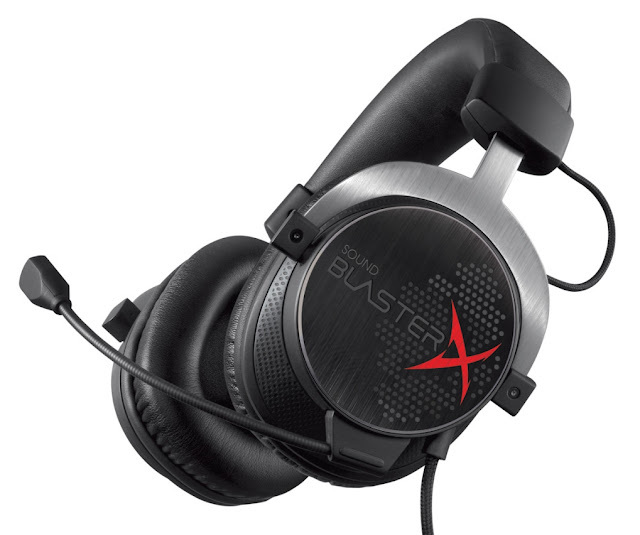 Made for the discerning gamer, the flagship product in the new Sound BlasterX line, the Sound BlasterX H7, combines comfort and durability with the best audio performance available. 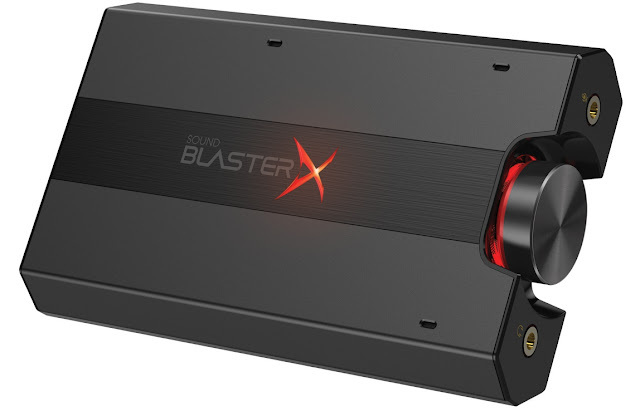 Creative Technology Ltd today announced at Gamescom 2015 , as part of the Sound BlasterX Gaming Series, the Sound BlasterX G5, a 7.1 HD audio external sound card with built-in headphone amplifier. The Sound BlasterX G5 is an external sound card that comes with the built-in SB-Axx1 multi-core chipset for hardware accelerated SBX Pro Studio enhanced audio and transforms even basic stereo into 3D positional surround sound on your headset.